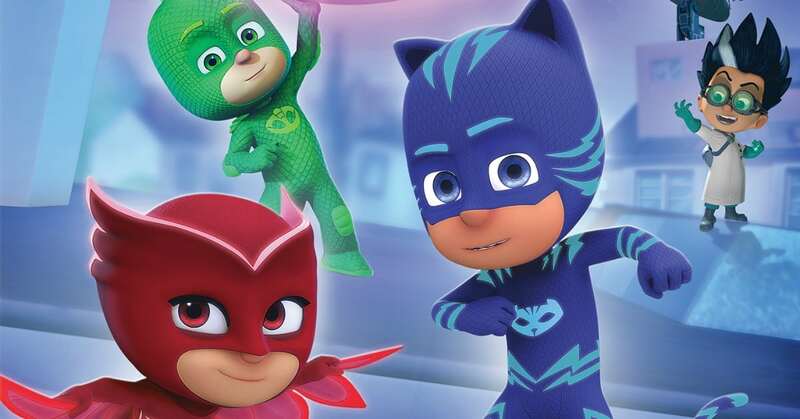 Preschoolers and their parents can jump for joy, because a new PJ Masks DVD is available for home viewing! 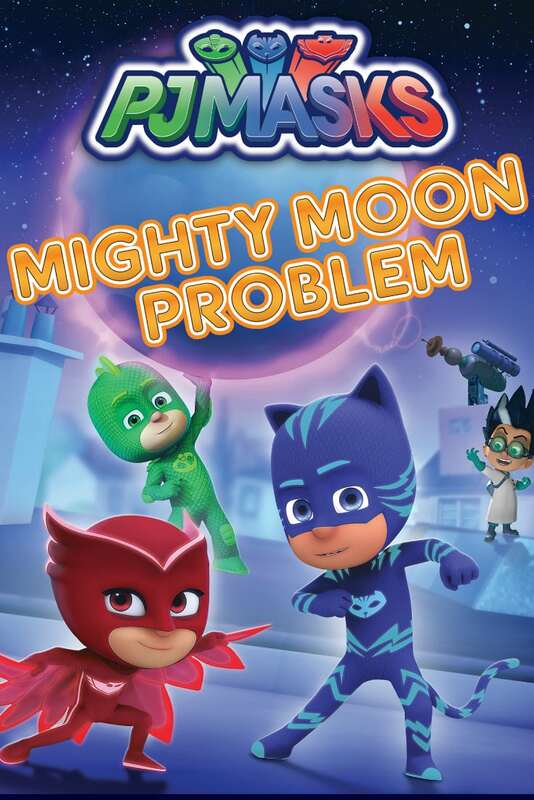 The Mighty Moon Problem is a collection of six fun nighttime adventures. 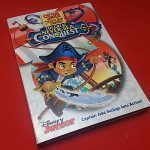 If your kids have already discovered the show on Disney Jr., you know how cute it is. If they haven’t seen it, yet, this is the perfect time to get to know these little cuties. 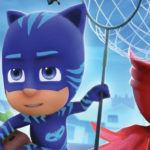 The television show is based on the Les Pyjamasques series of French children’s books and there are English PJ Masks books now, too. The characters are regular civilian children by day and they become powerful superheroes by night. 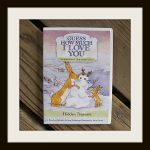 The adventures are imaginative, empowering and hilarious and this may translate into creative play in real life. This is a feel good show with episodes that kids can watch again and again. 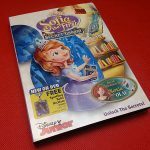 In the latest release, Romeo creates a space laser to carve his face into the moon and the PJ Masks and Luna Girl are ready to stop him. But, can Gekko stop feeling too overwhelmed to help save the day?